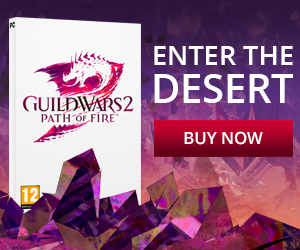 Guild Wars 2 Worlds announced! 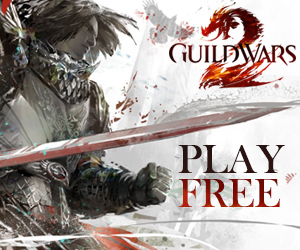 Martin Kerstein has posted up a new blogpost on choosing and transferring world in Guild Wars 2. You will be able to pick any world available, including those your account originally is tied to. While you can pick any server to play on during the initial start of your Beta Weekend Event experience, you’ll only be able to change once to a different world. This changing can only find place once per seven days (so only once during the BWE) and will cost you 1800 gems (you’ll be able to get 2000 gems from ArenaNet for free, this weekend). Check the world list below and pick whichever one you suits best. Keep in mind that choosing a world not tied to your region will likely increase your amount of lag during the Beta Weekend Event and therefore I do not recommend going to an opposing world just yet (not until their server balancing has been done). As for GuildMag, we’ll be playing on Sorrow Furnace (US) as well as Kodash (EU) if the US server seems to lag too much for our European folks. Keep those two in mind for now and if anything might change, we’ll let you know as soon as we can via our twitter.